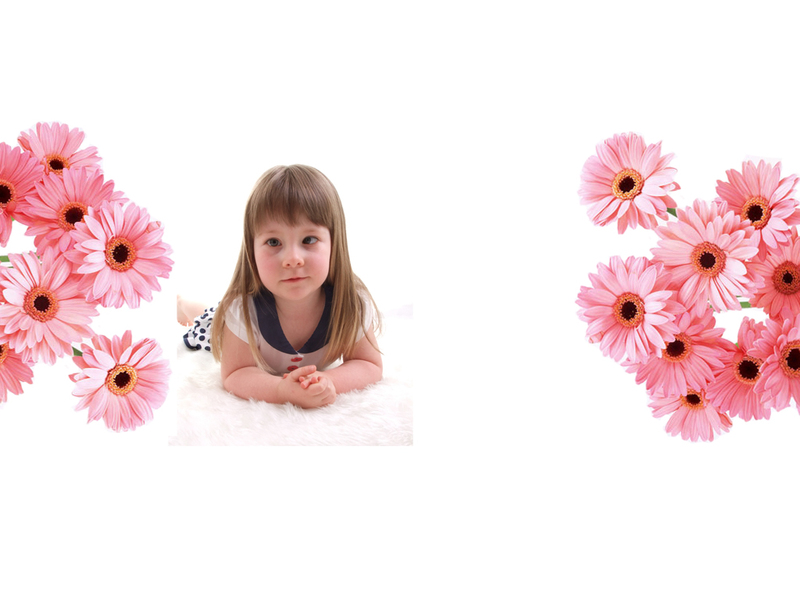 Shop Online and Raise Funds for PWSA (UK) – easyfundraising is a shopping directory listing some of your favourite online stores including Amazon, NEXT, Debenhams, John Lewis, Toys R Us, HMV and over 500 others. Just use the links on the easyfundraising site whenever you shop online and, at no extra cost to you, we’ll receive a free donation of up to 15% from every purchase you make. It really is that simple! It?s completely FREE to register and you won?t pay a penny more for your shopping when you use the easyfundraising site. 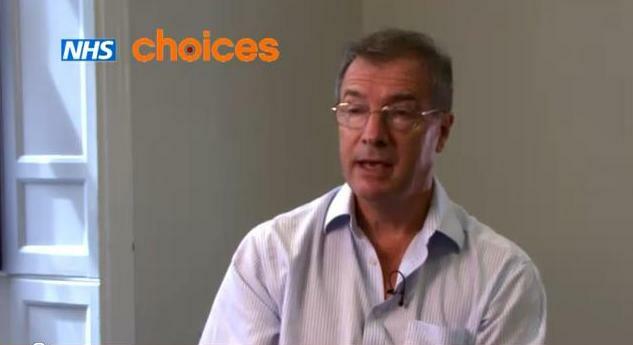 In fact you can even SAVE MONEY as many retailers offer discounts, special offers and even ‘e-vouchers’ exclusive to easyfundraising. If you shop online anyway then why not raise valuable extra funds for PWSA by using this fantastic scheme. 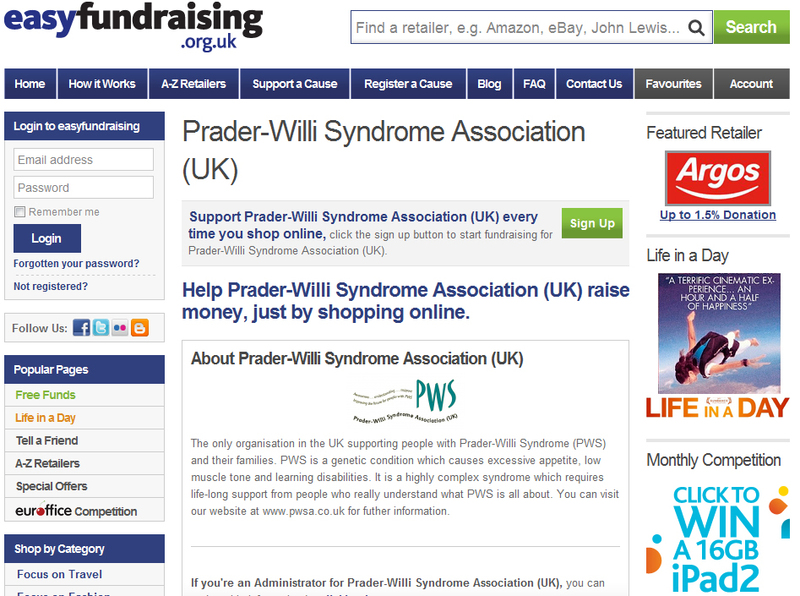 All you need to do is visit http://www.easyfundraising.org.uk/pws and when you register, select Prader-Willi Syndrome Association (UK) as the organisation you wish to support. 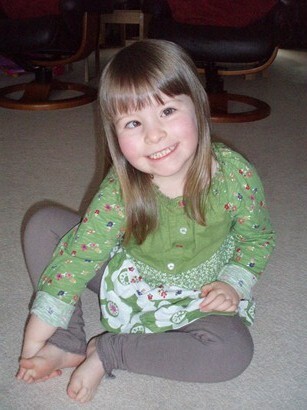 Important information for visitors returning to the Prader-Willi Syndrome Association website – You no longer have to log in to access further information on their site, which is now available to everyone. However, they have created a special Members Only area for those who are members of the PWSA (UK) – if you are a member and would like to access this area, please contact them for a password (this will not be the same as the one you already have). 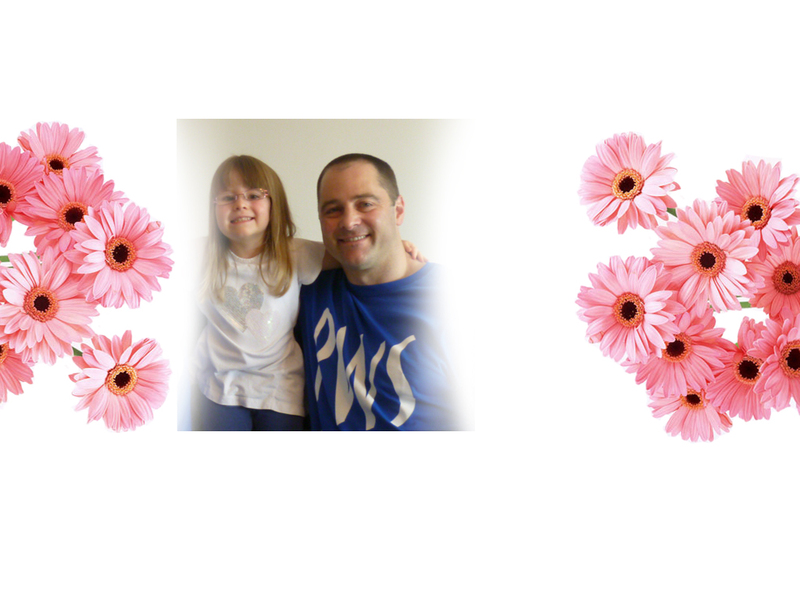 Please make a donation to the PWSA so their invaluable work can continue in the future to support people like Olivia.